January 22-23 at the Mandarin Oriental Hotel in Washington, DC. Sparta Science will be at the Extremity War Injuries Symposiums, hosted by the Society of Military Orthopaedic Surgeons at the Mandarin Oriental Hotel in Washington DC on January 22-23, 2019. 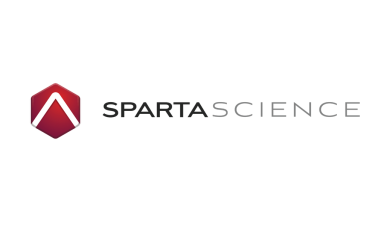 Join us to interact with our Sparta Science team and test out our Sparta System.